No Mess Vacuum Gutter Cleaning. 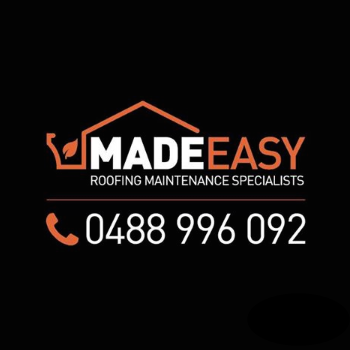 Gutter cleaning, its one of those jobs that just keeps getting put off weekend after weekend, well stress no more as the team at Made Easy have designed a simply and effective solution to cleaning gutters. Our professional, safety trained crews will be at your doorstep with powerful vacuum suction units that will pull out all kinds of blockages right out of the gutters and downpipes. We cause no hassle and leave behind no mess. If the gutters are clogged, a sudden downpour can cause puddles of water to form in the gutters. The water can seep into the roof’s frame and fascia before making its way down into the walls, causing flood damage that can be expensive to repair. Clean gutters increase the life of the building and also improve water quality and flow for your rainwater tank system.